From the moment I woke up and felt the fall like breeze, I knew I had to make a quick cinnamon roll cake. So thanks Chicago, for the 63 degrees of coolness after that major heat wave. I welcome fall like weather any time of the year- it’s my favorite! Fall inspired dishes are also my favorite. Therefore, I bring you a healthy and quick cinnamon roll cake recipe that tastes like heaven! Oh, by the way, it’s totally picky toddler approved! If you are eating clean, the first thing you want to get rid of is common white sugar. 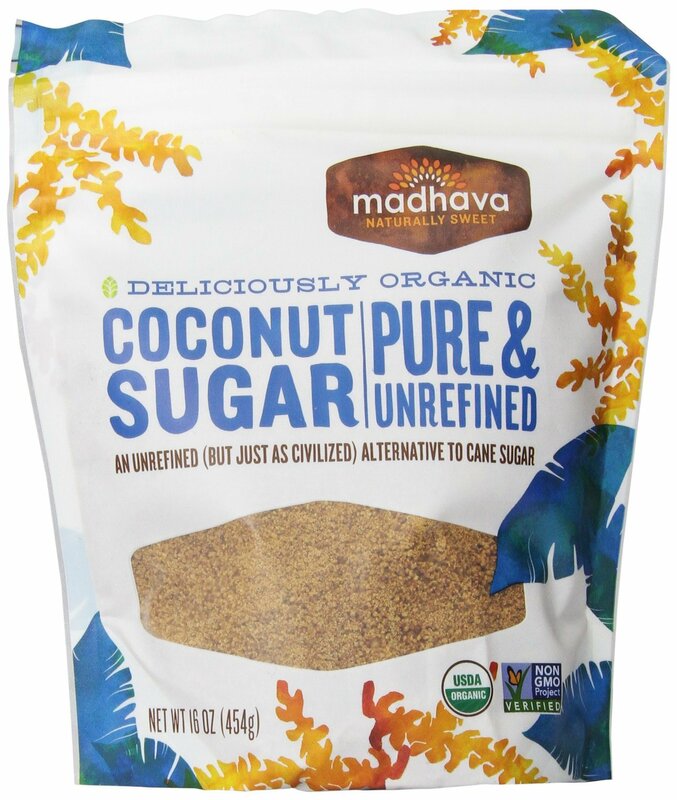 Organic coconut sugar is the perfect and best replacement. No, it doesn’t taste like coconut so it will not make your food or coffee taste like coconut. It is delicious and has it’s own unique flavor that adds to any dish that needs a touch of sweetness. It is also a sugar that has plenty of naturally occurring nutrients, and nutrients with your sugar is always a win/win. Not all protein powders are made the same, and you want a high quality protein powder to keep your diet clean. This is by far my favorite protein powder. It is organic and plant based, so it’s super easy on the stomach. The best part is that it tastes amazing, and you can’t make delicious dishes that call for protein powder without a fabulous protein powder! 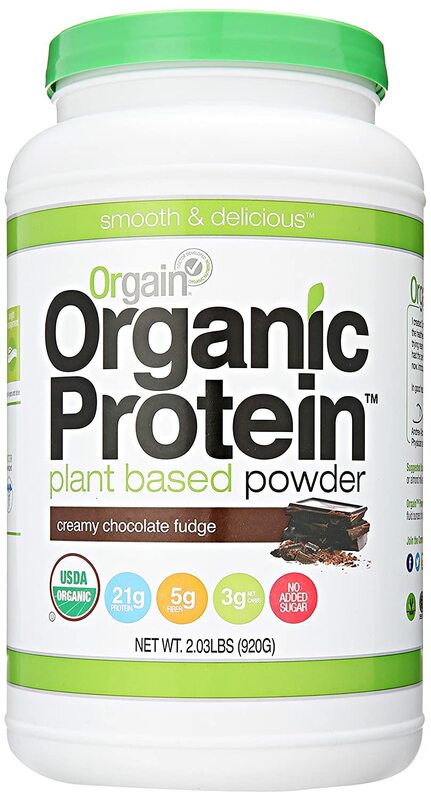 A lot of protein powder dishes are going to take a lot of the flavor from your powder, so make sure you have a clean yet delicious organic protein powder like this one. Grease a loaf pan or small baking dish with coconut oil cooking spray and set aside. In a bowl, whisk the almond or coconut milk, vanilla extract and egg. Then pour it into the dry mixture. Add the melted nut butter and mix very well until a batter is formed. 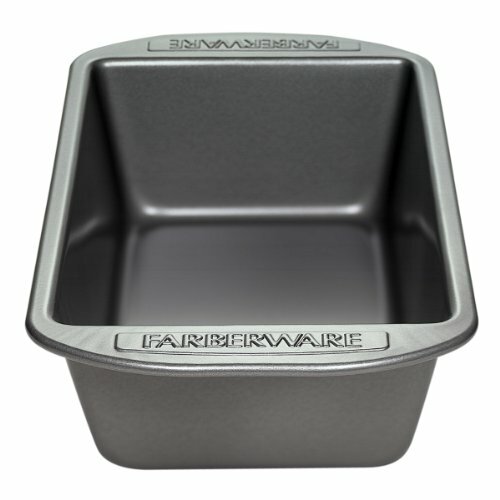 Transfer the batter to the loaf pan or baking dish. Bake for 25-30 minutes or until golden brown on top and a fork comes out clean. Remove from oven and allow to cool before adding frosting or serving. Combine all of the ingredients and, using a tablespoon, add almond or coconut milk until a thick, firm batter is formed. 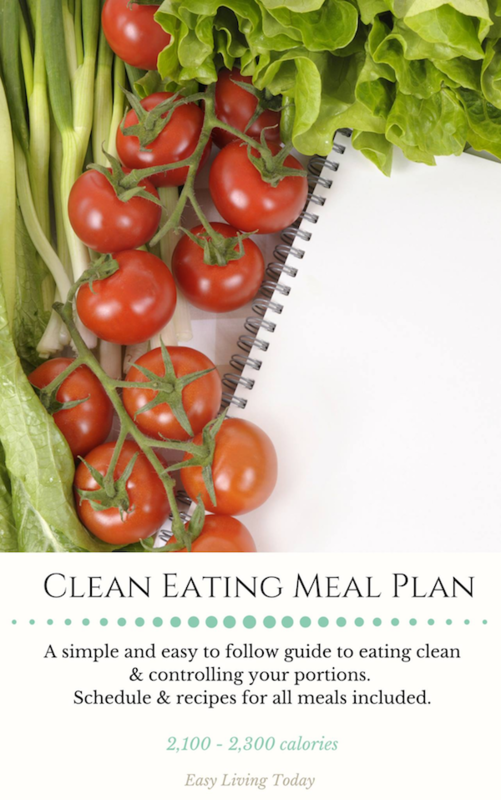 Want a full 21 Day weight loss meal plan?